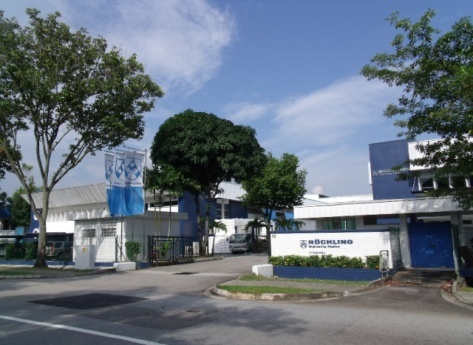 Roechling Engineering Plastics Pte Ltd (REP), Singapore and its Asian units are members of the Roechling Group. REP was incorporated in Singapore in 1990. Today, it is a well-established manufacturing and distribution company with production, local stocks and sales offices in Singapore and various locations in China. The Singapore operation, as the regional Asian headquarter, has both factory production and the regional logistics centre combined into one central location at No. 12 & No. 14 in Tuas Avenue 8. This marks an even more streamlined and efficient operation to provide fast and excellent customer service to our local and regional customers. Our high-performance, highly durable and highly stable products, offered at competitive prices, backed by professional solutions and services, helps us establish our foothold in the Asian Pacific regions.